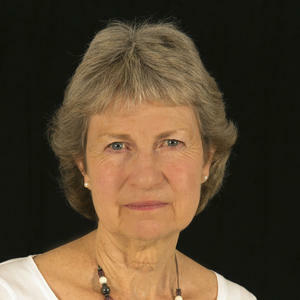 Moira Forsyth grew up in Aberdeen, lived in England for nearly twenty years, and now lives in the Highlands. She is a novelist who has also published short stories and poetry. Her first novels, Waiting for Lindsay and David's Sisters, originally Hodder (Sceptre), are now available as e-books from Sandstone Press, which also published Tell Me Where You Are (2010) and The Treacle Well (2015) and A Message from the Other Side (2017).